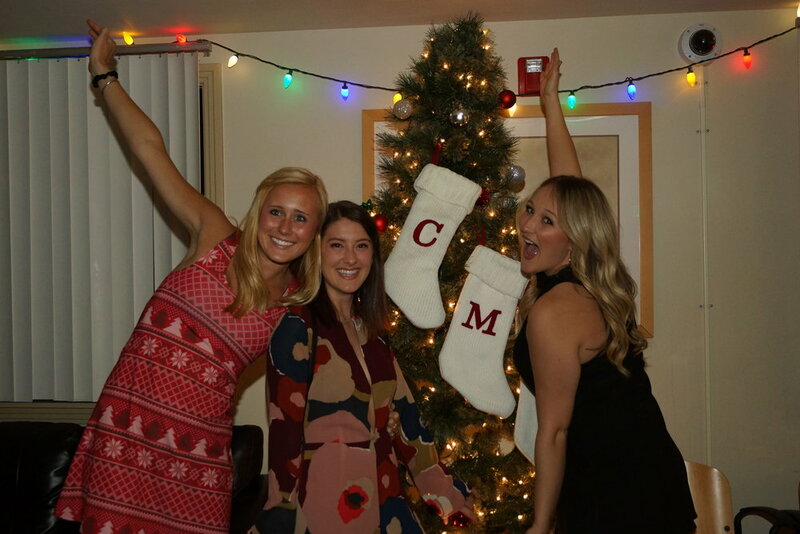 On Saturday, Dec. 2, students from across the 5C’s threw on their best holiday swag for Claremont McKenna College’s annual Mistletoe Rock. 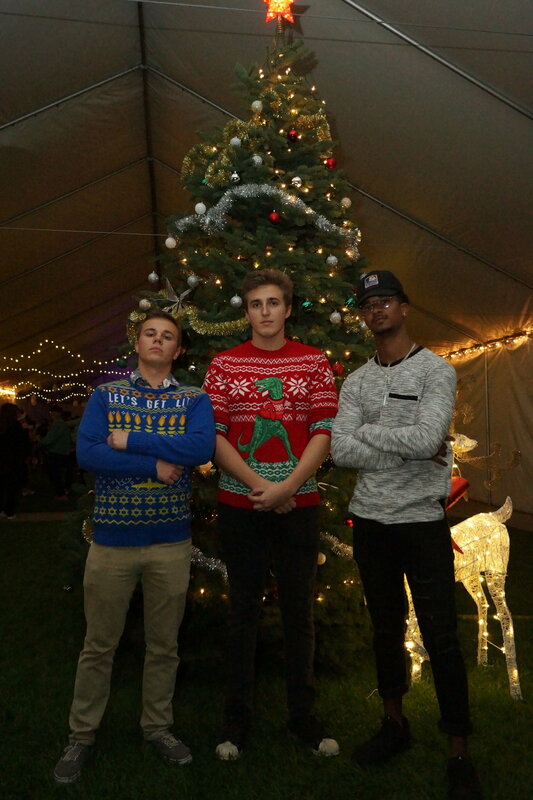 Under the tent and around the Christmas Tree, students danced the night away. Here are some of our favorite photos from the night with the rest linked here.